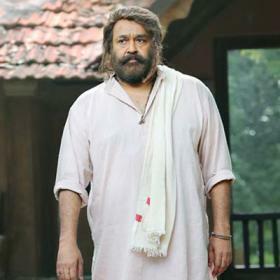 In the petition which is likely to be taken up in the court on Thursday, Dileep pointed out that he was framed by the police in the case, and he has no role in it. The eighth accused in the Malayalam actress abduction case, superstar Dileep, on Wednesday filed a petition in the Kerala High Court seeking a Central Bureau of Investigation (CBI) probe into the case. In the petition which is likely to be taken up in the court on Thursday, Dileep pointed out that he was framed by the police in the case, and he has no role in it. 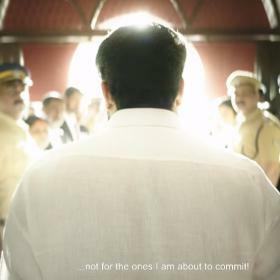 Meanwhile, the prosecution in the case is also geared up to take on Dileep as they have decided to bring before the court that “an accused in a case has no right to decide on what sort of probe should take place and moreover, this is nothing but a ploy to delay the trial in the case”, which is all set to begin soon. The police probe team has already submitted the detailed charge sheet in the case and the court on March 14 had summoned all the accused in the case, a common norm just before the trial starts. 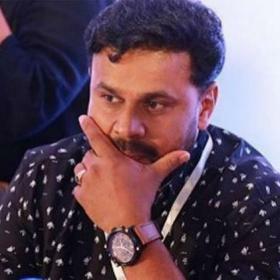 Dileep was arrested after two rounds of questioning on July 10, 2017, for his alleged role in the conspiracy hatched for the abduction of a Malayalam actress. Dileep’s former wife Manju Warrier is one of the witnesses in the case. After being in jail for 85 days, Dileep secured bail on October 3, 2017. 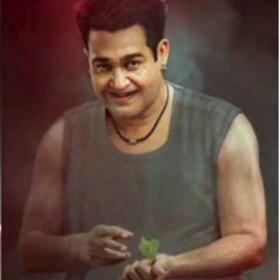 The actress was allegedly abducted on February 17 last year while she was on her way to Kochi from Thrissur. 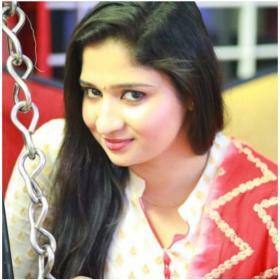 Pulsar Suni, the prime accused, drove her around for two hours before she was dropped near the home of director-actor Lal, who later called the police. Dileep was arrested on July 10th, 2017 after the investigating officials of the Malayalam actress assault case found irrefutable case against the actor. The police officials questioned Dileep for more than 10 hours of July 8th, 2017 and proceeded with the arrest after finding evidences. 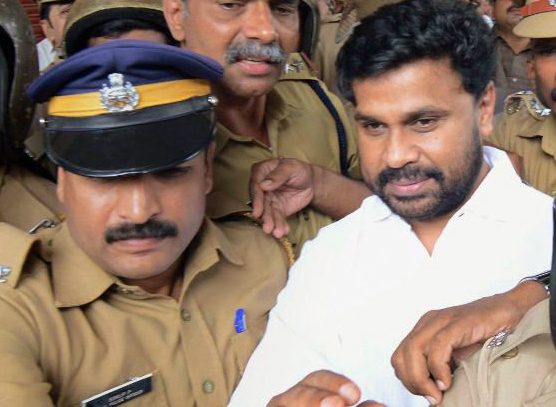 Dileep was granted bail by the Kerala high Court after being denied for four times. This guy should be found guilty and sentenced in Jail for a long time. I hope the judicial system sets an example for these big stars who think they are kings and can do anything. What if the judicial system finds him not guilty? What if he is actually not guilty? If you were accused of something you didn’t do and the police arrested you, don’t you want a fair judicial system?